Today, I wanted to do more of a showdown style test to see how the various jars/bowls and blades stack up against each other when performing the exact same task. 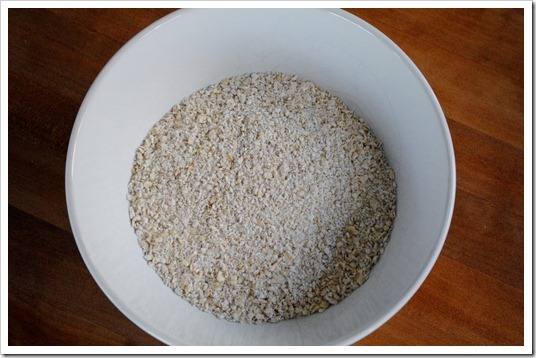 So, I set out to turn rolled oats into oat flour. 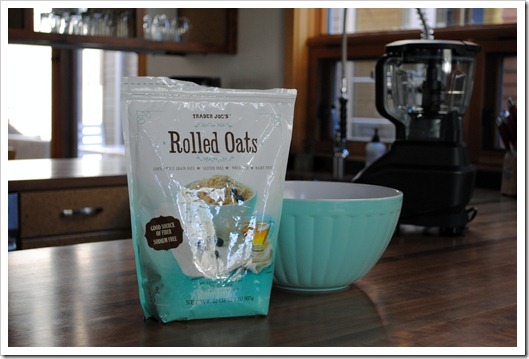 For this test, I blended rolled oats in the 72 oz jar, the 64 oz food processor bowl, and the single serving cup. The results are as I pretty much expected: The single serving cup provides the finest flour in the end. Yep, the single serving cup – while it can’t do large volume – can produce the finest end product due to blade placement and design. You see, both the food processor bowl and the 72 oz pitcher have blades spaced evenly that go through the center of the bowl. The single serving cup has a blade cluster more like a traditional blender, but with a twist. 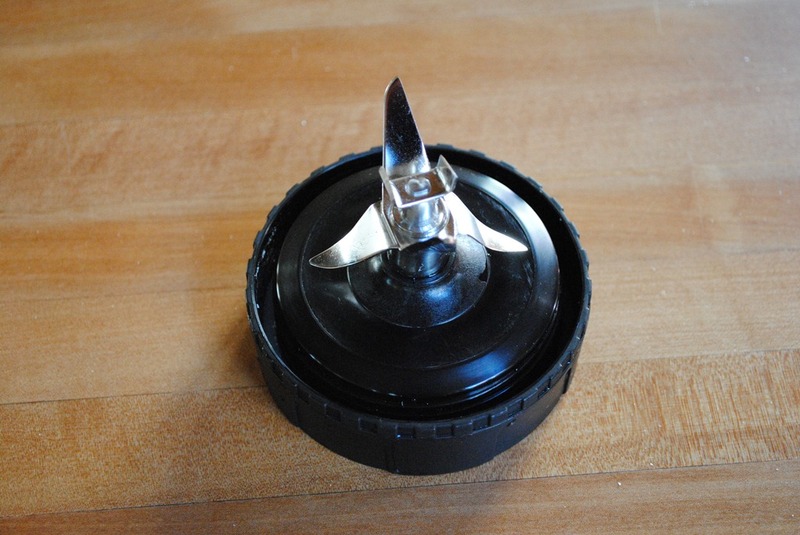 You’ll see there are the traditional three blades, but in the center, there is a more squared off, stubby blade. I truly think this helps the material you’re blending move around better and not get stuck. I think this blade design is better when it comes to making flour. Enough talk, the proof is in the pudding flour. Okay, so, you can’t really tell a huge difference here with them side-by-side. Let’s take a closer look. The 72 ounce pitcher and 64 ounce bowls both produced almost identical results. 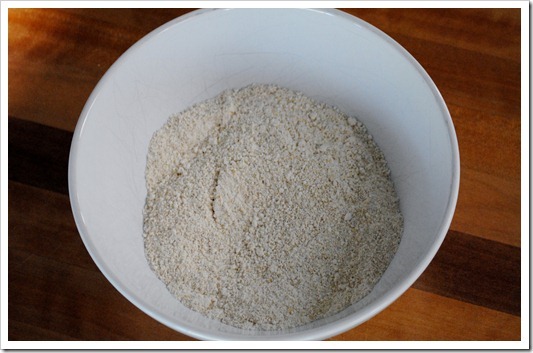 Of course, this two-step is not really needed if a coarse flour will do for your project (e.g., cookies), but if you want a really fine flour, I’d take the extra step to make it very fine. And, there you have it, oats to oat flour. Have a question? Let me know in the comments below! Just So You Know: I have no affiliation with the Ninja Kitchen folks. I bought this system for my own purposes and to share my honest thoughts with you about its performance. I receive no compensation or consideration for my opinions. Hi there! Great post. 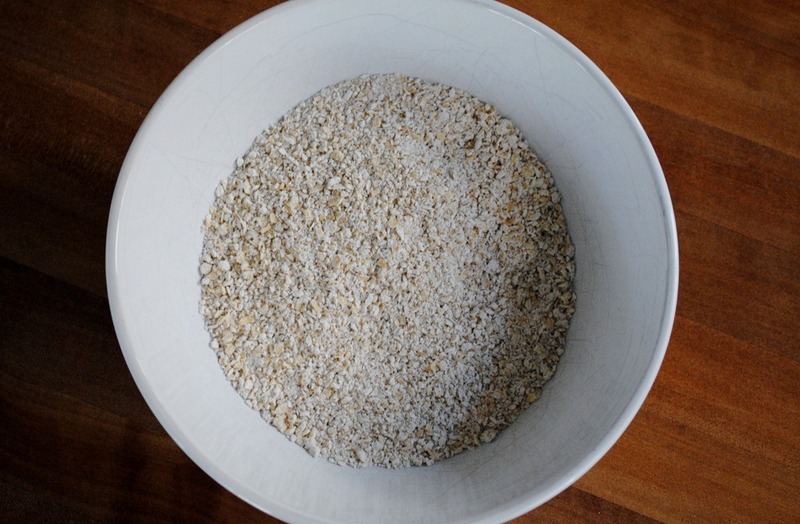 I’ve been thinking of using oat flour for some baking instead of wheat flour. 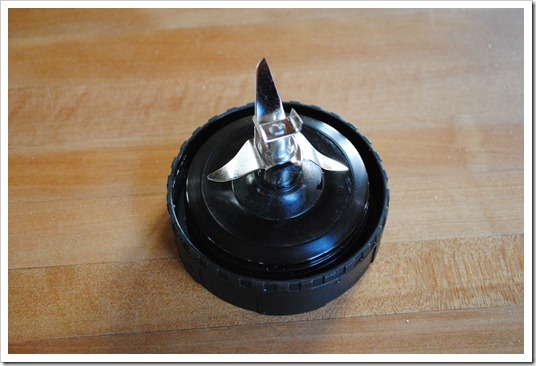 Do you happen to know if the Ninja Pulse with the single serving cup gets good results too? I tried out the oat flour today in the Ninja Pulse single serve cup. Worked great! Just fill it about 1/2-3/4 full, and blend until you have flour. This is a great post! I grabbed a bag of Masa that I thought was flour turns out it’s not. 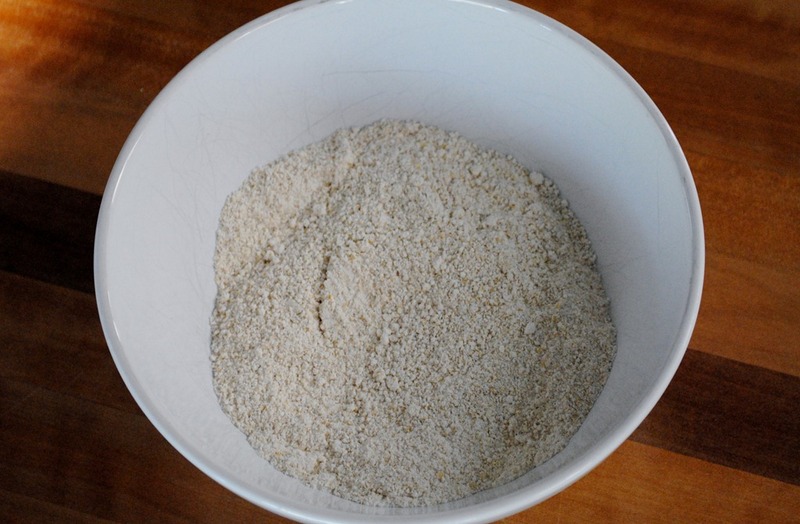 However, since I now know I can make flour in the Ninja I will be making my own Masa Flour! Thank you for the great information. 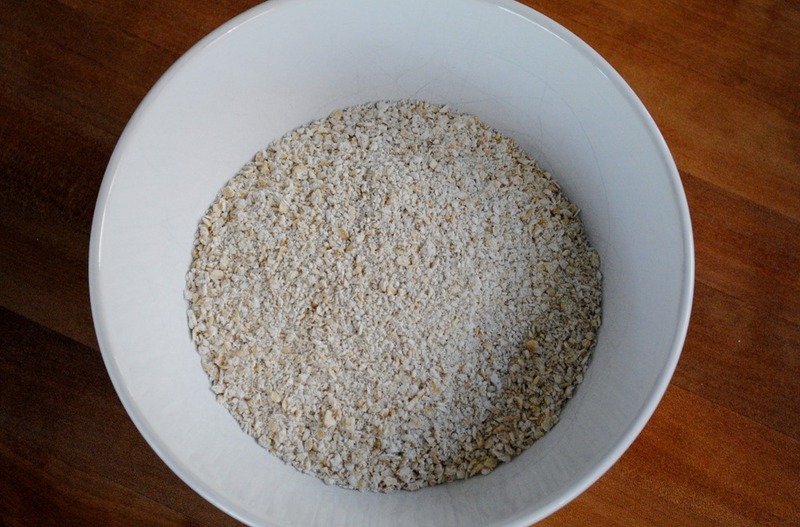 Is the ninjamega able to make flour from wheat berries? 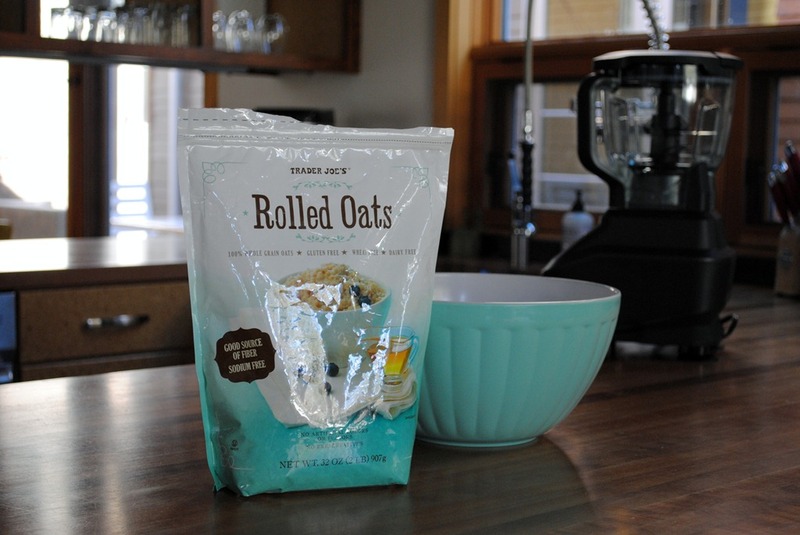 I have never done this, but it certainly should be able to, because it can do everything from oats to beans no problem. If you can’t get it fine enough for your taste in the pitcher or food processor bowl, you may want to initially blend and then do a second blend in the single serve cup. I would probably use the pitcher for this because the blades are less round and will probably get you a better grind, but really either should work! So i greatfully stumbled upon your site this morning and am very impressed. Thanks for doing all this testing on the ninja system. So all in all, do you feel like the ninja is a good and worth while investment for the money? Thanks in advance. Glad you have found the site helpful! I still stand by my recommendation on the Ninja Blender, and most specifically, the Ninja Mega Kitchen System. That is the one I recommend to pretty much everyone…I have used mine daily for almost two years with no issues. Thanks for the response. I have been looking at the MS for awhile and have held off due to the price. ( I am on a very small income)But after reading your info on making rice milk at home the savimgs will pay for the cost of the MS. So I am going to take the plung and buy the Nimja. Oh have you checked oit augasonfarms,com ? 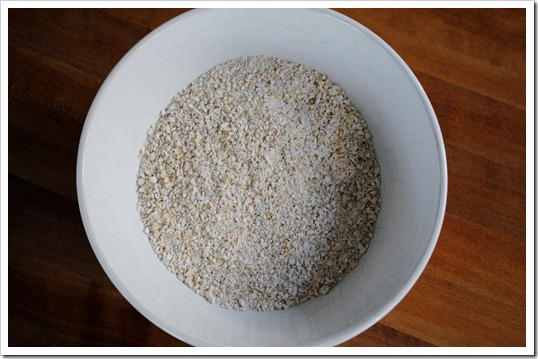 They sell foods in bulk like brown rice, oatmeal, red wheat and white flours. It is shipped to you and will save you a ton of money in the long run. For me only paying sales tax once a year adds up. Don’t know if Oregon taxes groceries. Thanks for all your knowledge and i am going to get your ebook with the recepies too. You’ve made a believer out of me and i will contonue to follow your blog. Not sure if you know this, but you can get a 20% off coupon at Bed Bath & Beyond if you sign up for their Newsletter. That can really help with the price! Thank you so much for this! I was struggling to make rice flour with the food processor. The cup got it perfect in just one minute. I am so relieved since I have to make so much from scratch for my son due to allergies! That’s great to hear, Summer! Glad it worked out for you!